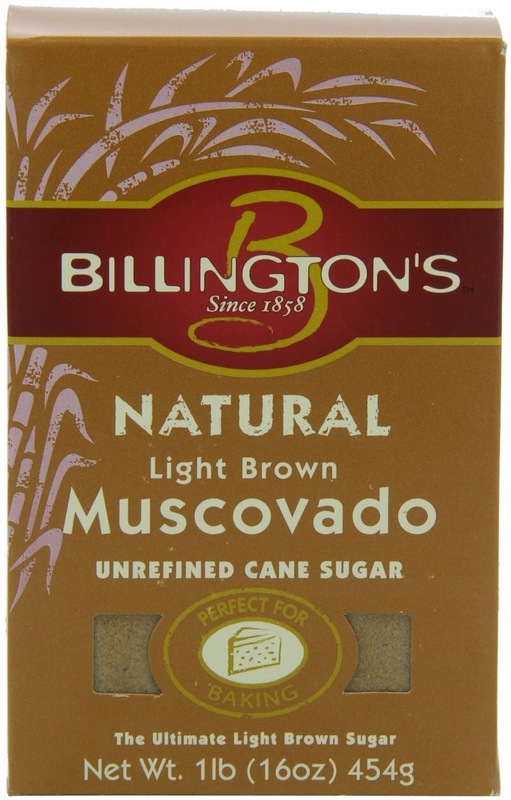 I don't plan on using Muscovado sugar very often, since a box just like the one pictured above was $4 at my local grocery store, but I really like to try new ingredients so I used it in the eggnog recipe. In the eggnog it had a rich taste. I believe it was the best eggnog I have tasted because I used a more full flavor ingredient.